Tell Your Society | Replace the RUC! 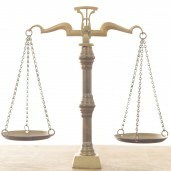 This page has a letter we’ve developed that you can use to tell your society your intentions. Pingback: What This Site Is About | Replace the RUC! 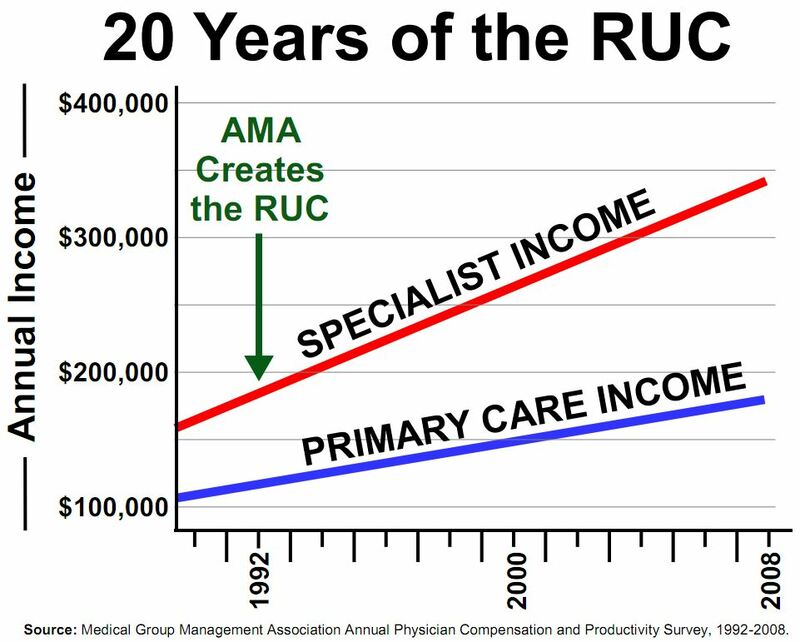 Pingback: A Family Physician’s Manifesto | Replace the RUC! You guys are heroes. So thrilled with this sadly necessary assault on the insanity of the RUC and the perverse incentives of our health care non-system. Finally a step in the right direction. Please help support us primary care doctors! There were strides during the 1990s toward balancing primary care with sub-specialty fees through recognition by and negotiations with managed care organizations (MCOs). Most of the gains were lost as the MCOs consolidated and Medicare and Medicaid became larger players as the population has aged and the economy deteriorated. Now MCOs use fees approaching Medicare (CMS). Primary care docs had better change the Medicare reimbursement system by gaining a solid foot-hole at the national reimbursement negotiating table. 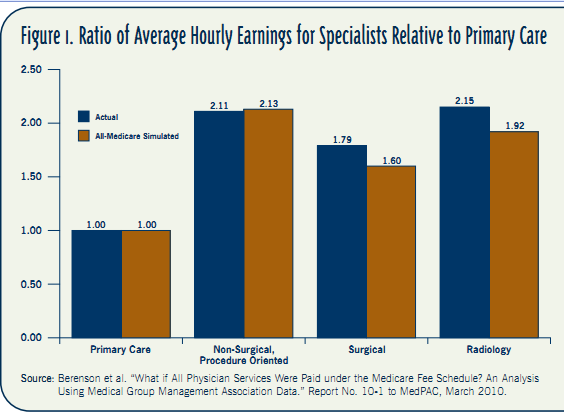 People are leaving the U.S for many elective specialty procedures due to their overvaluation.